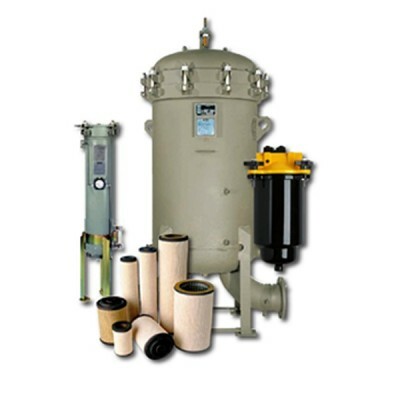 For over fifty years Racor has been one brand of fuel filtration systems that has earned the confidence and respect of engine and equipment builders, owners and operators around the world. Leading edge technology and continuous innovation are designed into every system, and genuine Aquabloc® Synergy filters have set the global standard. In every configuration, at every flow rate, and in any operating environment, Racor is the most trusted name in engine protection. 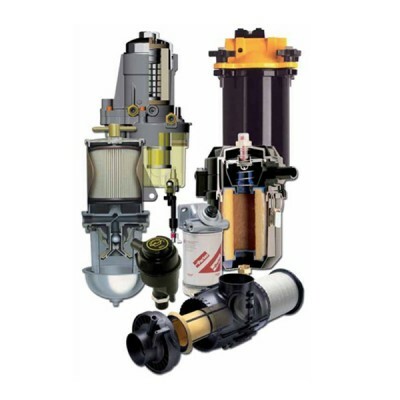 Racor Filtration system will help you and your engine breathe easy because when engines breathe easier they perform better with more power, more torque and with improved fuel economy. Also every time you add fuel, you add millions of tiny contaminants…small enough to be invisible, but big enough to ..